The CCEFP is transforming fluid power. The Center has become a catalyst in energizing the fluid power industry and the technology's research community. For the first time in decades, the fluid power industry in the U.S. is thinking seriously about university-industry collaboration on research. U.S. universities are emerging as international leaders in that research, as evidenced by best paper awards presented to Center researchers and their students at recent prominent international conferences. 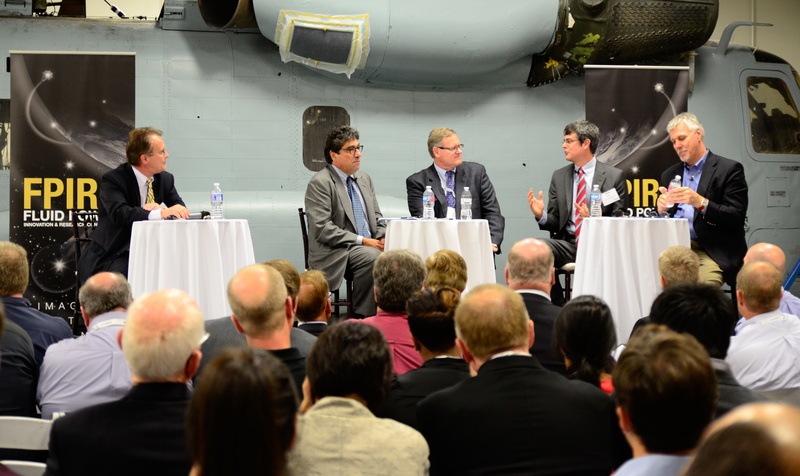 CCEFP connections are leading to a serious discussion of a proposed national fluid power energy policy involving industry, universities and national labs. And, as a direct consequence of CCEFP activities, the fluid power industry has now developed a research-technology roadmap. 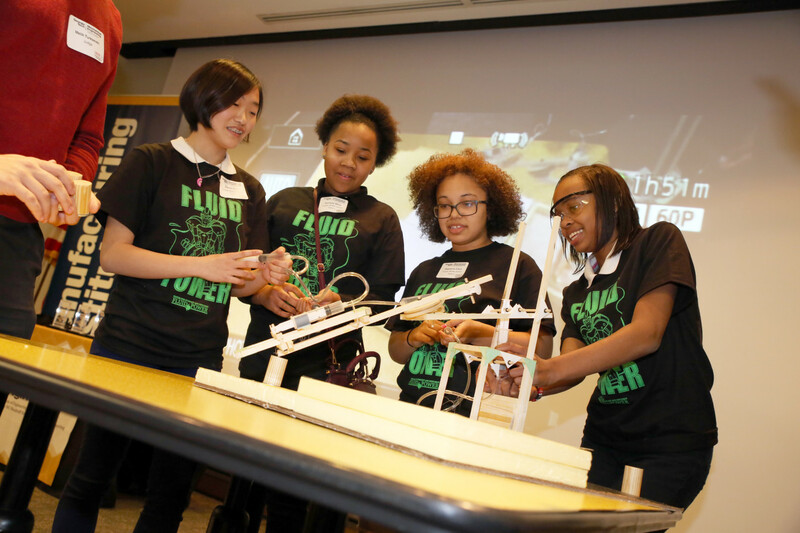 Because hydraulics and pneumatics are neither well-understood nor often taught, the CCEFP's Education and Outreach Program is intentionally ambitious. It is designed for many audiences–pre-college and college students, fluid power industry stakeholders and customers, and the general public. The CCEFP, working through its network of strong partners, places an emphasis on developing new understandings of fluid power and related STEM topics as it reaches out to diverse audiences. Making a difference--that's what the CCEFP is all about. You can make a difference, too--as one of the Center's industry supporters, as a partner in sponsored research, by donating needed components and products, through participation in our internship program, or as a teacher or student in our Research Experiences programs for teachers and undergraduates.